Order a flash drive of the 2018 HopeNet Wellness Conference by calling our office at 316.684.4673. Our communities and businesses thrive and are more productive when wellness is encouraged and cultivated. 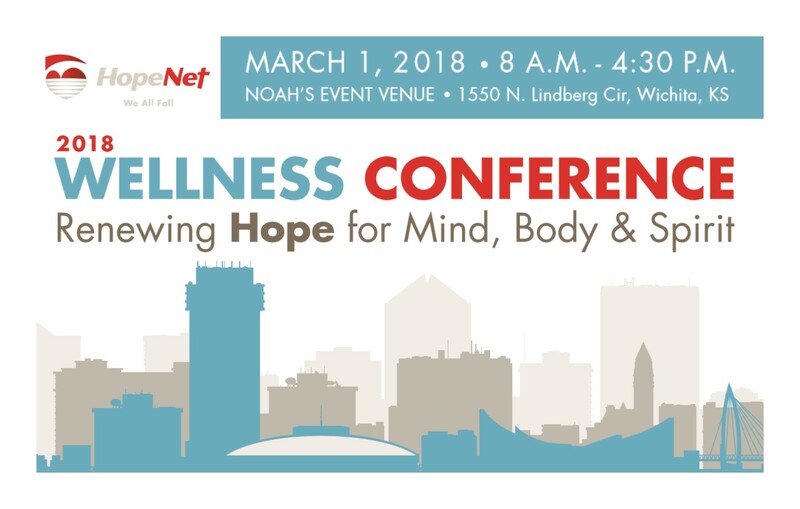 Coming March 1, 2018, the HopeNet Wellness Conference will feature local mental health, medical, fiscal and religious experts. They will help us seek wellness as we lead and serve in our community. Together, we can make our community strong. Increase the ability and capacity to lead in their field, and more! Ready to buy tickets? Register online or print and mail this form. 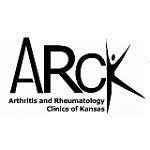 Registration with an included lunch closes Monday, February 26th. After the 26th, registration without lunch may be available. If you are interested in sponsoring HopeNet’s Wellness Conference: Restoring Hope for Mind, Body & Spirit, click here. Together, we can create a culture that cares. The HopeNet Wellness Conference is sponsored by the following companies. Thank you!